Meet Dr. Louis E. Hagene D.C.
Dr. Hagene is a 1992 graduate of Logan College of Chiropractic with a BS in Biological Science. He has additional postgraduate education in Cox Flexion Distraction, Bio Cranial Therapy, and Loomis Enzyme Nutrition. 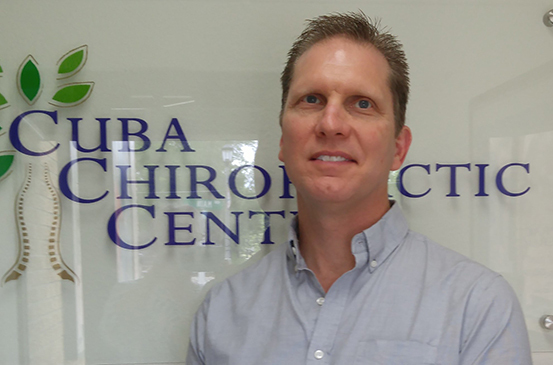 Dr. Hagene previously was a certified Instructor for Bio Cranial Therapy and Earned his Chiropractic Internal Health Specialist Degree through post-graduate study at Logan University in 2008. Dr. Hagene specializes nutritionally in Acid Reflux, indigestion, digestion, constipation, elimination, as well as Women’s Health, such as PMS and Menopause symptoms. Dr. Louis Hagene specializes in chronic/difficult pain syndromes, including Fibromyalgia, and joint pain which includes extremities (elbows, wrists hands, knees feet etc.). Through Dr. Hagene's techniques and specialized training many of our patients have reported that they require less frequent treatments and maintain their alignment longer.